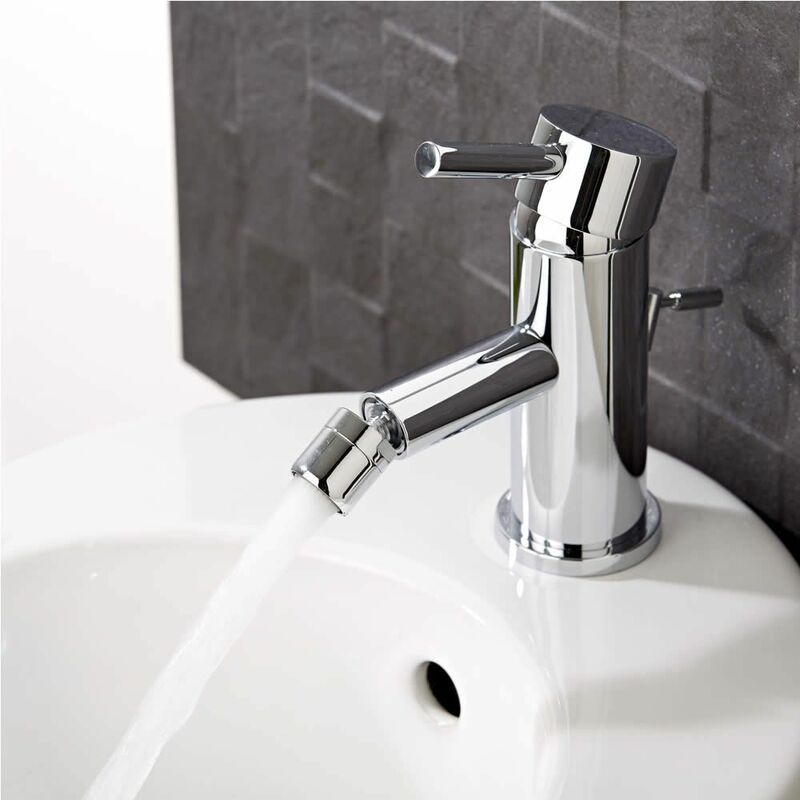 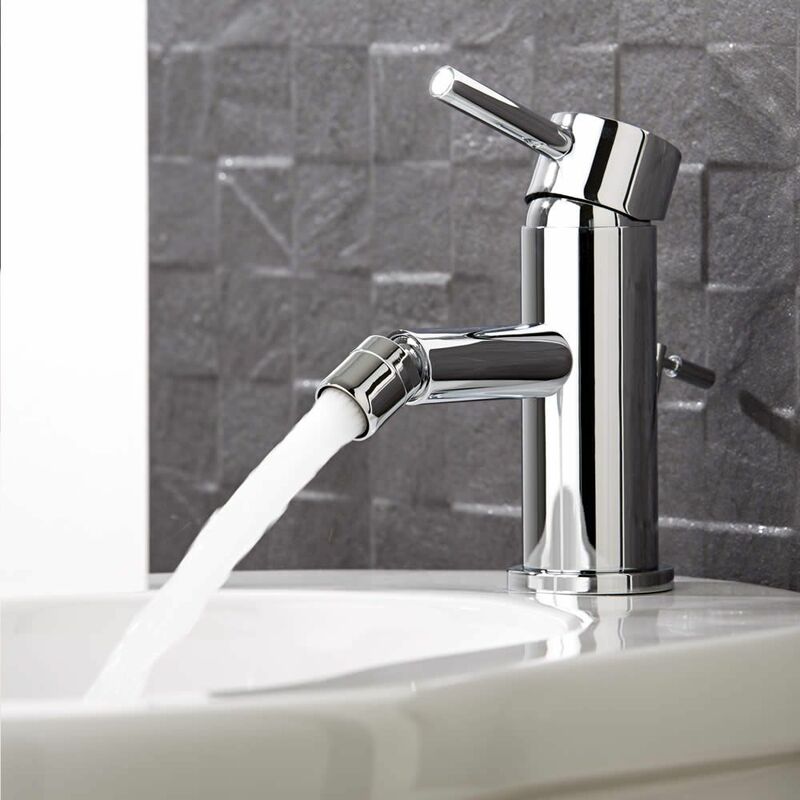 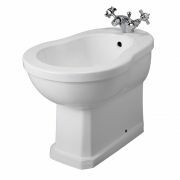 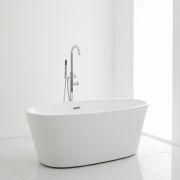 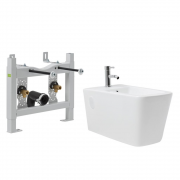 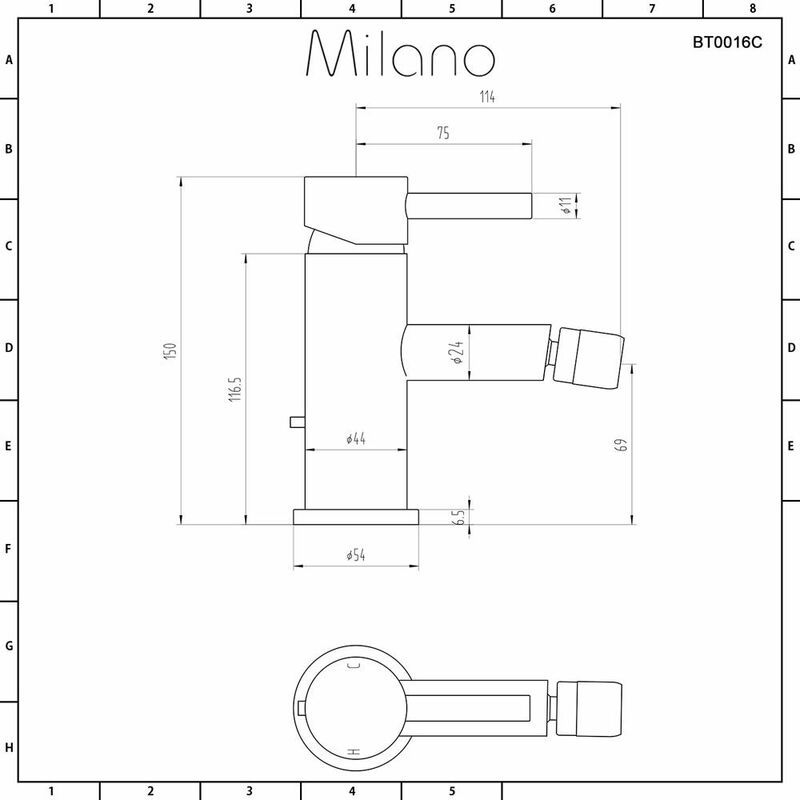 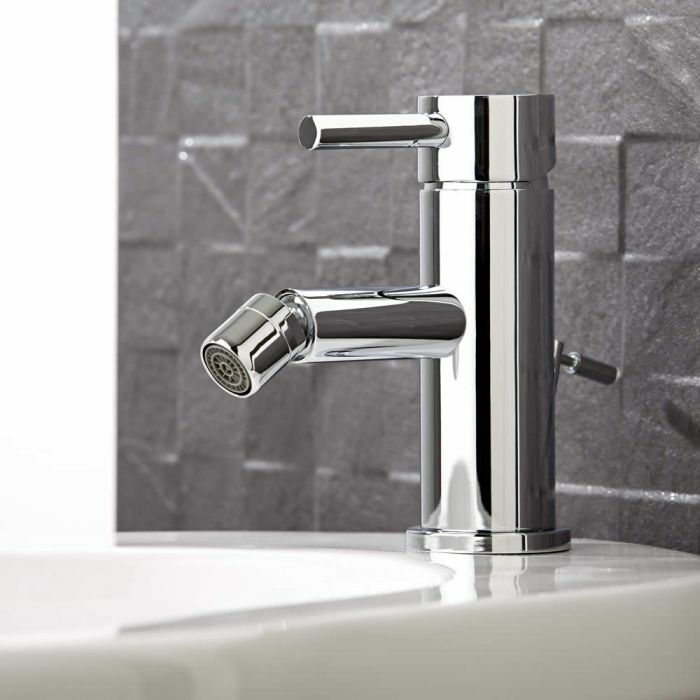 Enhance your modern bathroom or en-suite with the Milano Zara mono bidet mixer tap. 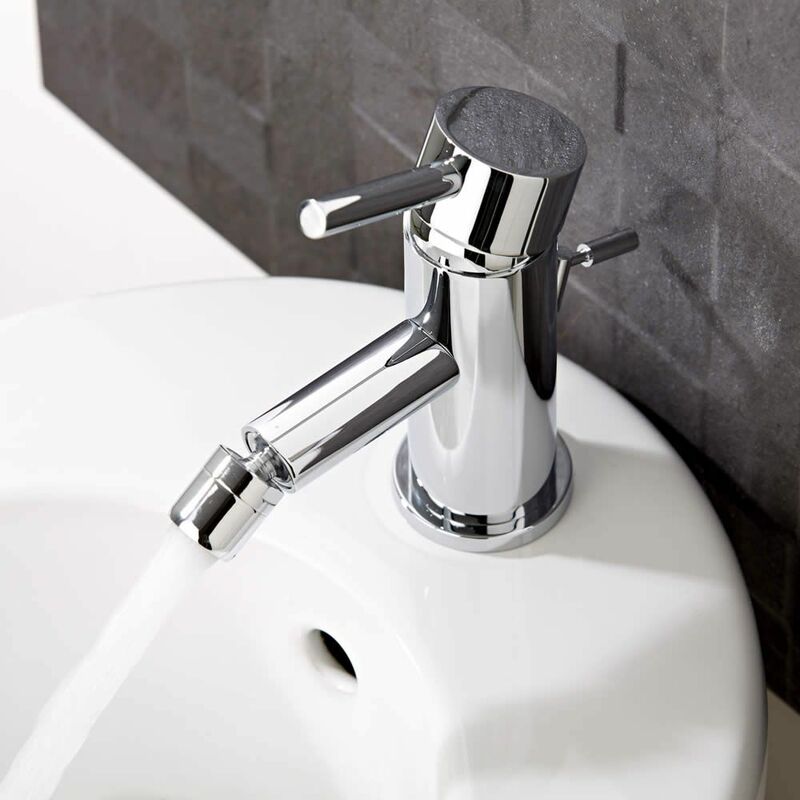 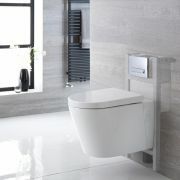 Featuring stylish looks and clean lines, this bidet tap incorporates ceramic disc technology to ensure smooth handling. 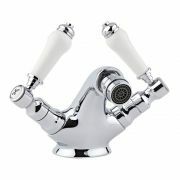 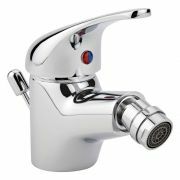 The easy to use lever handle controls both the flow and temperature of the water. 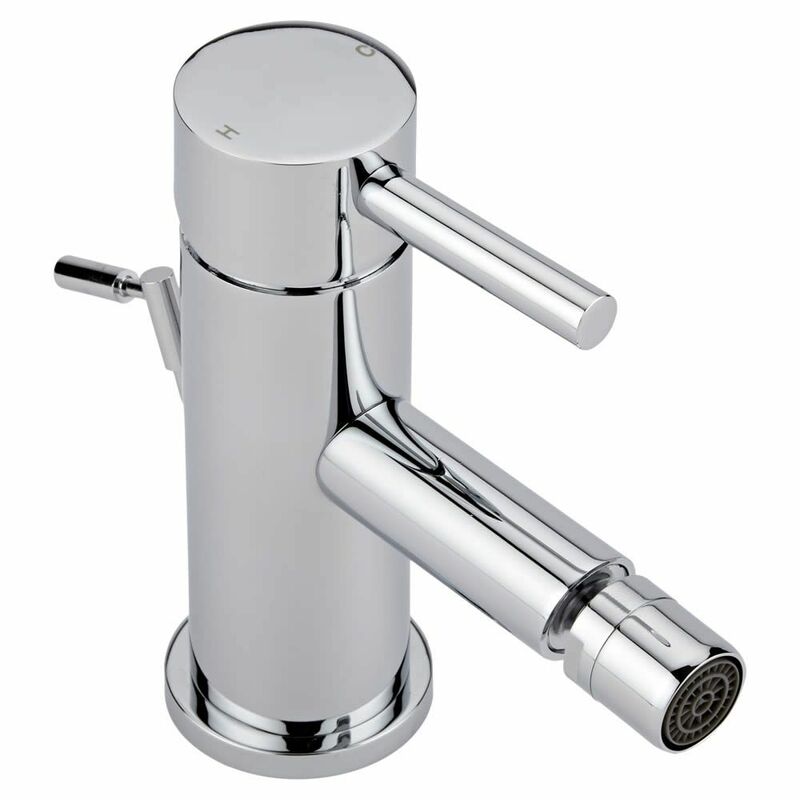 The bidet tap has a solid brass construction so you can be assured of quality and durability. 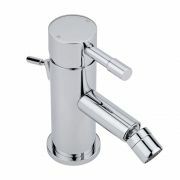 It has a chrome finish that blends in easily with any decor.